There’s a lot happening this August weekend! There is the Festa Di Santa Rosalia, F.A.C.E of Fifth, North Slope Summer Stroll, TAMA Summer Fest… and more. And don’t forget the construction! 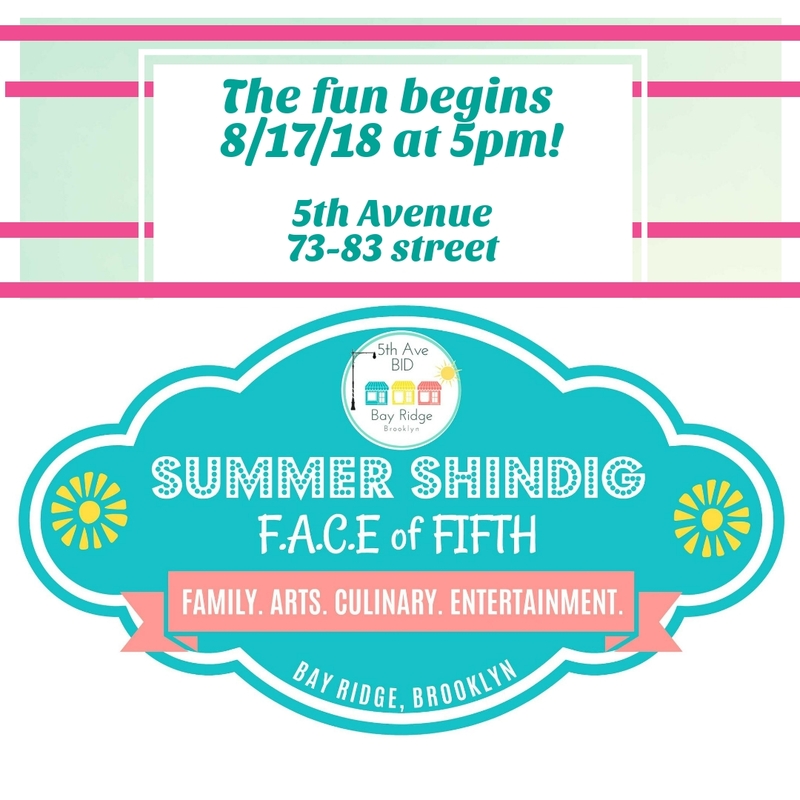 This one-day event in Bay Ridge will close 5th Avenue between 73rd Street and 83rd Street from 5 p.m. to 10 p.m. There will be music, food, free rides, and games all night long. 18th Avenue between 67th Street and Bay Ridge Parkway will be closed on weekdays from 6 p.m. to 11 p.m. and weekends from 12 p.m. to 11 p.m. beginning this Saturday until August 26. 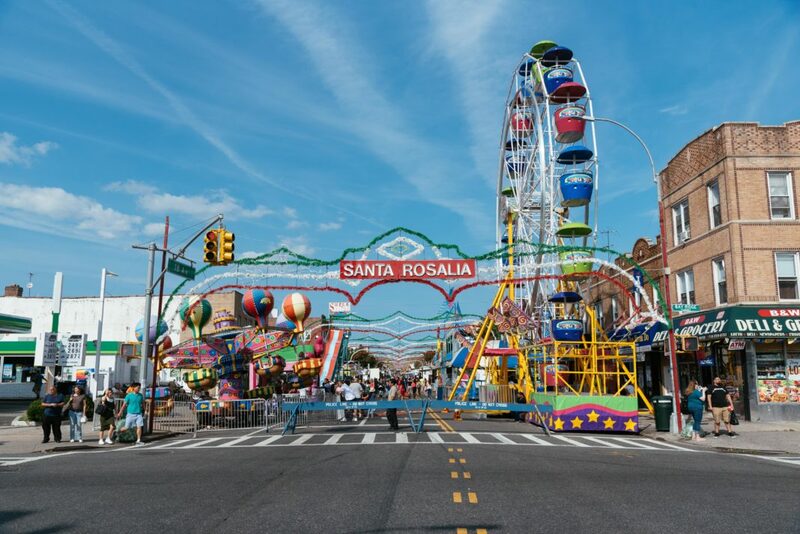 This festival is held every year in honor of St. Rosalia. 5th Avenue between Sterling Place and Dean Street will be closed from 5 p.m. to 9 p.m. for the second half of this summer stroll. 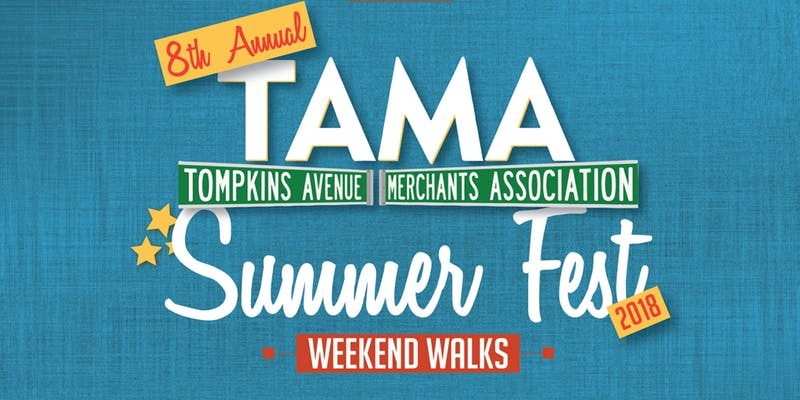 Tompkins Avenue between Gates Avenue and Halsey Street from 12 p.m. to 6 p.m. will be closed for this free weekend walk. Kingston Avenue between Eastern Parkway and St. John’s Place will be closed from 1 p.m. to 5 p.m. where kids can get free school supplies! 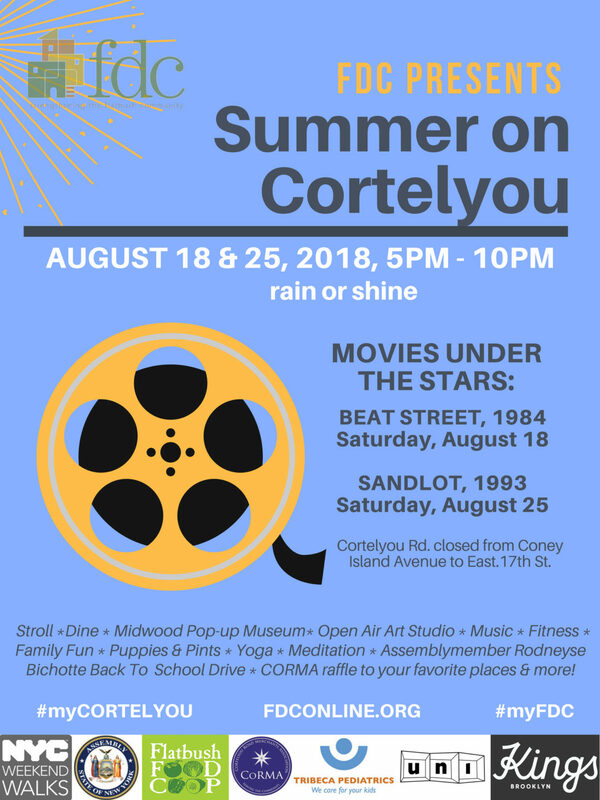 Cortelyou Road between Coney Island Avenue and East 17th Street will be closed from 5 p.m. to 10 p.m. for part 1 of Summer on Cortelyou. This Saturday, the 1984 movie Beat Street will be playing. There will be outdoor dining, yoga, live music, dancing, and an outdoor art studio. 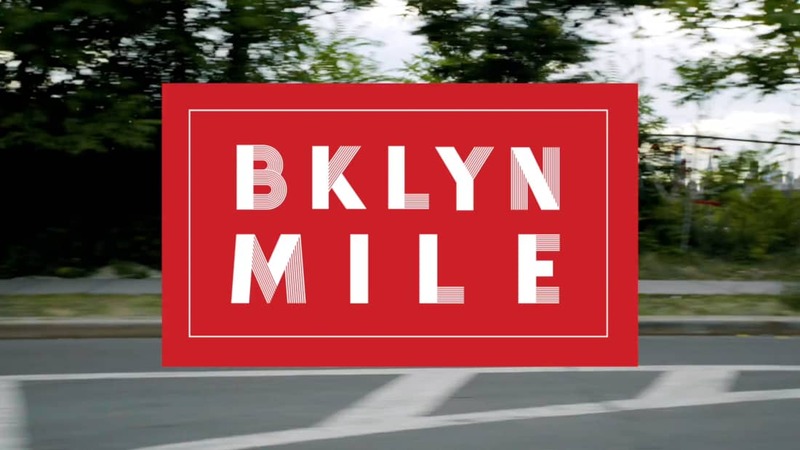 The following streets will be closed Sunday from 9:30 p.m. to 12 p.m. for the Brooklyn Mile– a road race running along Kent Avenue, under the Williamsburg Bridge and onward. Kent Avenue between Clymer Street and South 10th Street, Kent Avenue between South 10th Street and North 8th Street, and Kent Avenue between North 8th Street and North 10th Street will be closed. Jefferson Street between Bushwick Avenue and Broadway will be closed this Friday from 6 a.m. to 4 p.m. and from 5 a.m. to 9 pm Saturday and Sunday to facilitate MTA track repair work. Brooklyn-Queens Expressway under Sackett Street Bridge – One of three lanes in each direction will be closed from 12:01 a.m. to 5 a.m. Friday, from 12:01 a.m. to 6 a.m. Saturday, and from 12:01 a.m. to 9 a.m. Sunday. Two of three lanes in each direction will be closed from 1 a.m. to 5 a.m. Friday, from 1 a.m. to 6 a.m. Saturday and from 2 a.m. to 7 a.m. Sunday because of rehabilitation work. One of three lanes Brooklyn-bound on the Brooklyn Bridge will be closed Sunday from 6 a.m. to 2 p.m. to facilitate NYCDOT Bridges maintenance. For more information, visit NYC DOT. Isn’t there a Pakistani Independence Day celebration closing part of Coney Island Avenue on Sunday afternoon and evening?